The World Cup 2018 is sure to be a fantastic tournament. The host (Russia) was favourably selected back in 2009 and since then preparations have begun on building stadiums and ensuring security is ready for the thousands of fans due to visit the country from June onwards. 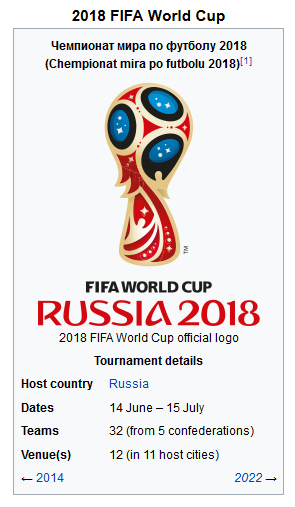 The tournament starts on June 4th 2018 with hosts Russia taking on Saudi Arabia which is seen as a somewhat low key opening game compared to previous years. tournament will involve 32 national teams, which include 31 teams determined through qualifying competitions and the automatically qualified host team. Of the 32 teams, 20 will be making back-to-back appearances following the last tournament in 2014, including defending champions Germany, while Iceland and Panama will both be making their first appearances at a FIFA World Cup. A total of 64 matches will be played in 12 venues located in 11 cities. 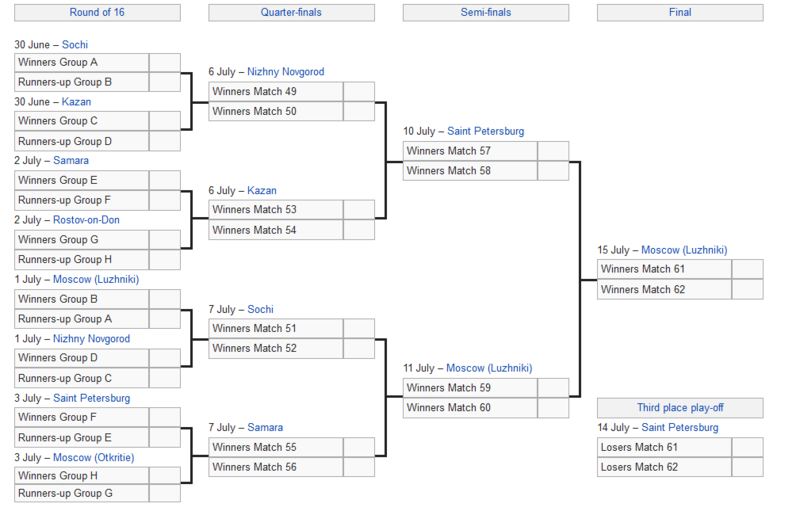 The final will take place on 15 July at the Luzhniki Stadium in Moscow.